10.2 mil thick double coated tape with a PVC, polyvinyl chloride carrier. 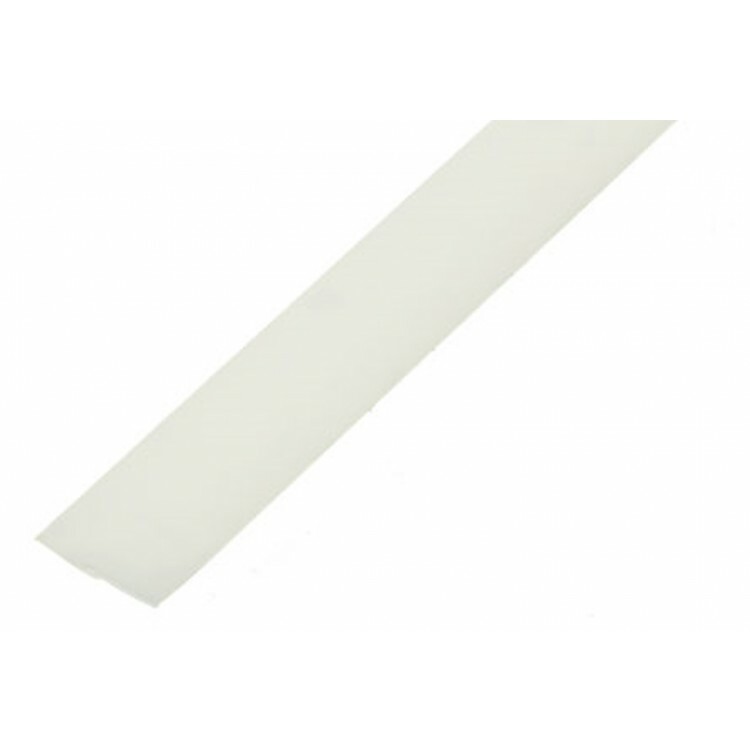 This tape with adhesive on both sides of a thick PVC carrier for easy handling. Paper liner. Thick, double coated film tape with acrylic adhesive. High tack, immediate bond, quick stick, high adhesion and good initial adhesion to a wide variety of materials or surfaces. High strength. Solvent resistant tape. 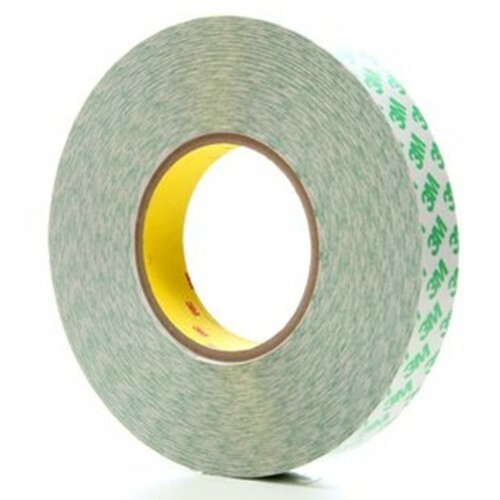 Two sided tape can bond smooth, rough or textured surfaces. Bonds to a wide variety of materials, surfaces and substrates. Versatile, cost effective tape for multiple applications across many industries.